Hollywood and the world’s leaders have come out to pay tribute to Holocaust survivor and Nobel Laureate Elie Wiesel, who died Saturday at the age of 87. The sentiments were echoed by other high-profile individuals from the world of politics, literature and entertainment. The Romanian-born Wiesel wrote dozens of books, including the 1955 best-seller “Night” chronicling his experience as a teenage boy at Nazi concentration camps in Auschwitz and Buchenwald during World War II. In both his written words and in charismatic speeches he delivered worldwide, Wiesel has acted as a moral conscience for decades about the scope and horror of the German efforts to eradicate Jews like himself, and became an outspoken voice on human rights. Elie Wiesel was a great moral voice of our time and a conscience for our world. He was also a dear friend. We will miss him deeply. Thank you Elie Wiesel. 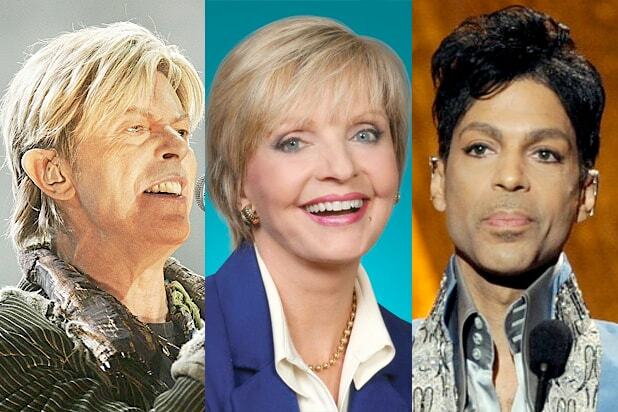 The world is profoundly better because you were here. 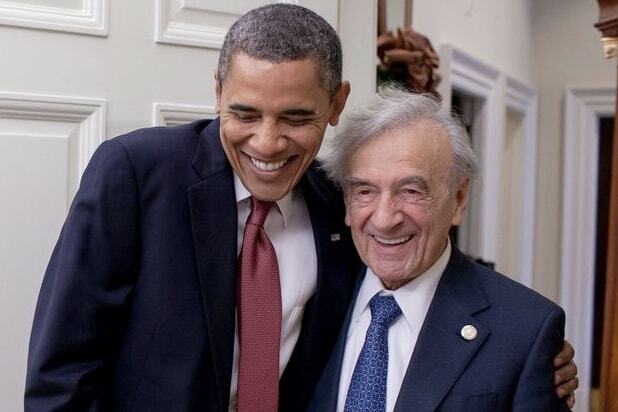 I remember reading Elie Wiesel's NIGHT in high school and feeling my world explode. I pray that the beacon that was Elie Wiesel will long guide us away from the shoals of hatred and racism. If you haven't read Night, please do. RIP Elie Wiesel. Elie Wiesel: a hero for our times. A clear, consistent, and enduring moral voice. Elie Wiesel is gone. Please don't forget him. Please don't forget what he taught us. I am deeply saddened to know Elie Wiesel has passed away. He was one of humanity's brightest lights. He'll be profoundly missed. Elie Wiesel on worrying "the world is not learning anything." Great way to pay tribute to Elie Wiesel? Read either Night or my personal favorite Twilight. Such a loss.